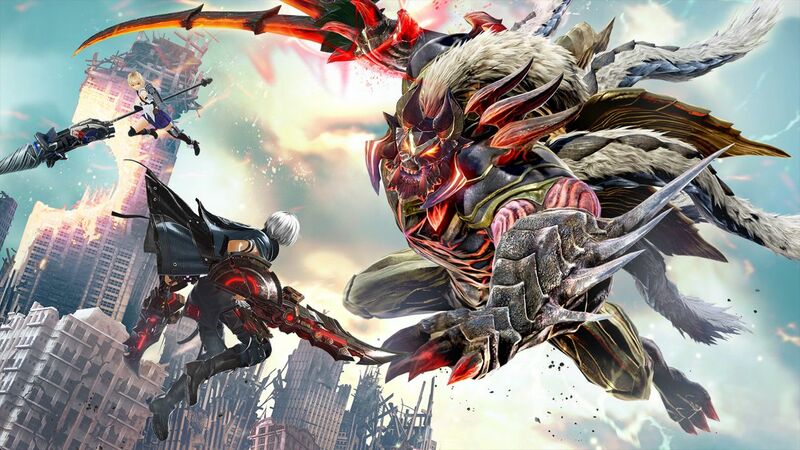 BANDAI NAMCO Entertainment Europe has today revealed new story, gameplay features and a new character for upcoming title GOD EATER 3. Also revealed is the opening movie from the game featuring the song “stereo future” – a song composed specially for the game by Kenta Matsukuma and performed by BiSH, the ‘punk rock band without musical instruments’. 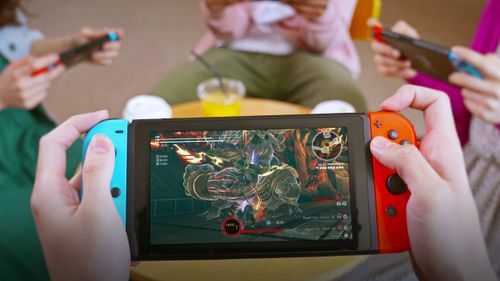 Following the destruction of their home, GOD EATER 3 will see the game’s protagonists rescued by the crew of an Ash Crawler called Chrysanthemum. Ash Crawlers serve as the hub ships of the GOD EATER heroes and the sole lifeline for humans in the post-apocalyptic Ashlands. They are covered with Anti-Aragami Walls that protects them from the effects of the outside world, as well as Resonance Radars to seek out the dangerous Aragami. Following a devastating Ash Storm, The Chrysanthemum crew lost their members capable of operating the Resonance Radar, so enlist the help of players to defeat the Aragami and restore the routes through the Ashlands. From their moving base, players will have to scout ahead into new areas of the Ashlands to safely guide the Caravan deeper into the world. Also revealed is new character Phym, a mysterious girl sporting a horn on her forehead. Met by the protagonists during a scouting mission – Phym is a vital part of the GOD EATER 3 story and their encounter with her will change their lives forever. The final feature revealed is the Burst Arts special attack. This is a move that players can use only during Burst Mode. The Burst Arts special attack takes a different form depending on whether players are stepping, on the ground, or in the air – with players able forge their own unique playstyle by defining which attack occurs. 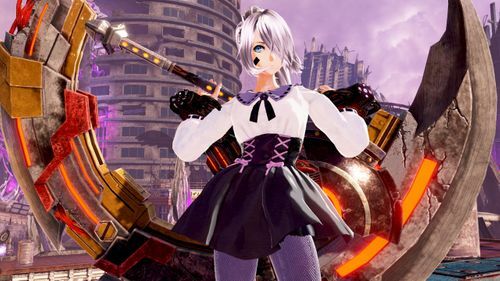 To customize their characters even further, players can also choose different Burst Arts Effects for each move as well, providing a huge number of different combinations. 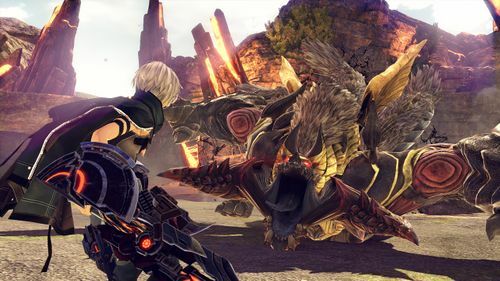 GOD EATER 3 will be available on February 8th, 2019 on PlayStation 4 and PC.